I made this card for my nephew and love how it turned out. 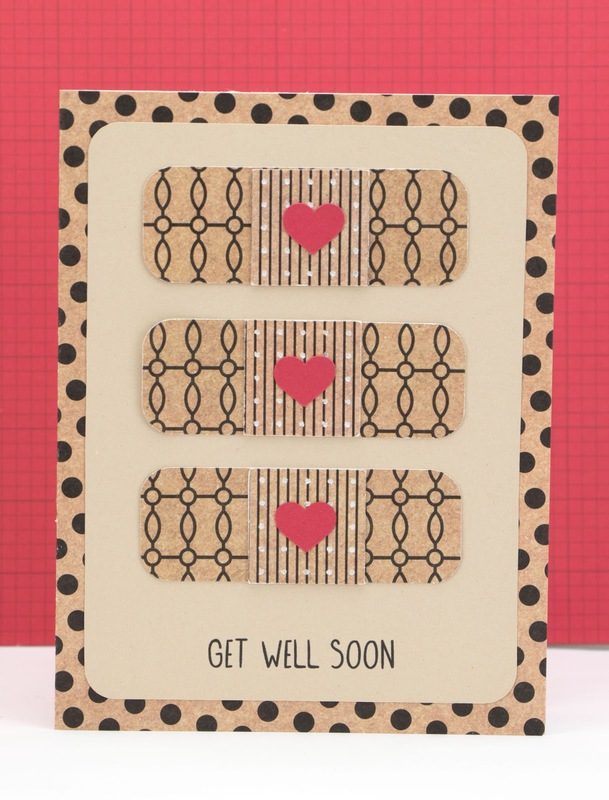 Normally, this card would be quick and easy to make. It actually took me five hours to make, because I installed the new Silhouette Studio software version V4.0.837 on my newer Cameo 3 machine. I currently use an older version of the software on my Cameo 2. This is a long post, so you may want to grab some coffee! I purchased the A2 Card Get Well Soon file (#132392) and used paper from my stash. In my opinion, Version 4 is the biggest software update ever. The installation went smooth, but there is a learning curve. The menus have been completed redesigned. I was lucky and received the new Silhouette Handbook free of charge. It was very helpful, but I also found some additional resources you might want to explore. Here is a post from the Silhouette Blog explaining more about the handbook. If you have the V4 software installed, you can go to the help menu and access a new manual for version 4. This manual is not as comprehensive as the handbook, but very useful. Or, you can click here if you want to read a pdf version of the manual even if you don’t have version 4 software installed. My first challenge was using the built-in Bluetooth wireless. It worked once, but continued to be unreliable, so I disabled it. Next, the optical sensor did not read my registration marks for the print and cut sentiment portion of my card. I added another light source and it worked perfectly. I need to take a break before I spend more time on the Bluetooth challenge. I also had a challenge with the cut settings. Some of the machine settings that I used on my Cameo 2 with older software had to be changed, including the speed, thickness and blade depth. The new send panel and cut screens are very different and took me a while to learn. 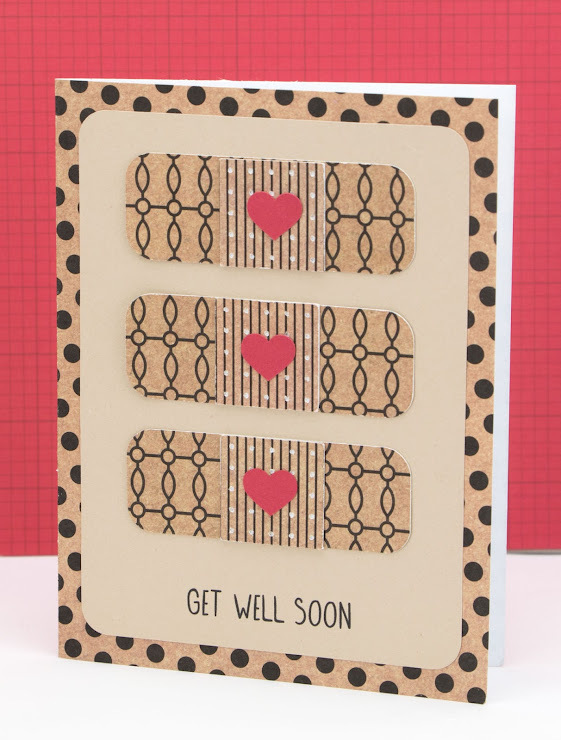 I finally got the Cameo 3 and v4 software to cut the tiny holes in this card. I am running two different Cameo machines using two different versions of the software, on two different computers. I really wanted to test the differences, so I tried numerous settings and compared the results. It took some time to get the Cameo 3 to cut as precisely as my Cameo 2 machine, and I am still struggling a bit, but it is getting better. Now for the good news and more great resources. I am starting to love the new detachable floating panels and the dynamic top tool bar. These changes will make designing with V4 even faster. I need to play more with the new tracing tools, the walk through tutorials, new project start-up options, and the much anticipated object on path feature. I love having the dual carriage and can’t wait to make more projects. One of my all-time favorite resources is the Silhouette Message Board. Click here for more information. I love this message board and they have been a great help to me. I have been going there for help since I bought my very first Silhouette. This post from the Silhouette Blog is also very helpful. If you upgrade, or are a new user, the past Silhouette tutorials will look very different than the new v4 software. Silhouette School’s recent post explains the differences. Another informative post from Melissa is on how to transition from V3 to V4. Silhouette School recently wrote a great post on the eleven new features in Silhouette Studio V4.1. Also the send panel is getting a major overhaul. I am thrilled because it is a little complicated. I figured out the various cut functions, but it took some time. Sorry for the long post, but I wanted to share my Cameo 3 and v4 thoughts. Adorable card and thanks for the info! I didn't even know there was a V4 of Silhouette Studio!